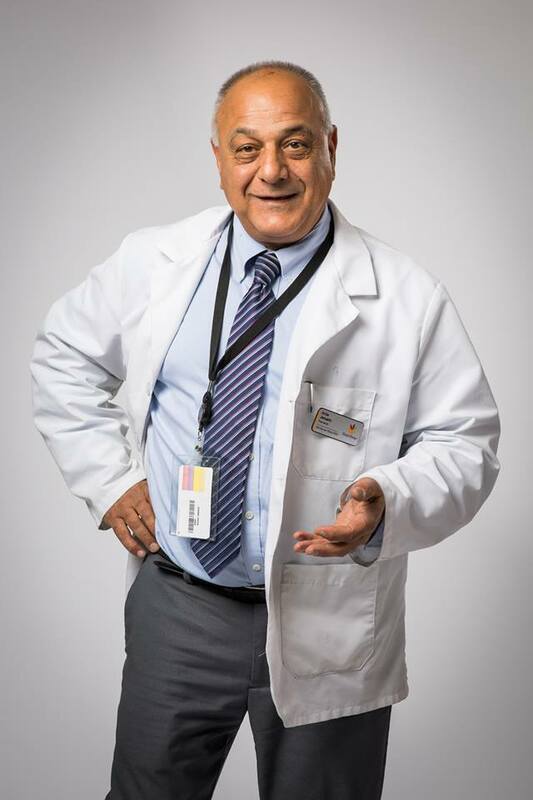 Welcome to the Official Site of "The Funny Pharmacist" Artie Januario! "Artie was fantastic and I would highly recommend him anytime! He connected with the group and an overall funny and great person. He was a pleasure! I have received several emails from my co - workers expressing the enjoyment they had and what a great idea having a comic there that was truly funny and a pleasure. Thank you Artie GREAT JOB!" "Artie is hysterical. This was my second time seeing his act and both times I laughed so hard I was crying, and my sides were aching. My friends and I are looking forward to seeing him again. Artie is hysterical. This was my second time seeing his act and both times I laughed so hard I was crying, and my sides were aching. My friends and I are looking forward to seeing him again." "Artie Januario was a class act. Everyone left happy and impressed." Artie is one of the country's premier comedians. He is a pharmacist by day and a comedian by night. Artie's relatable and hilarious act has brought him all around the country. He has become one of the most well known and respected comedians in the country. Artie makes any show, corporate function, or fundraiser a resounding success.